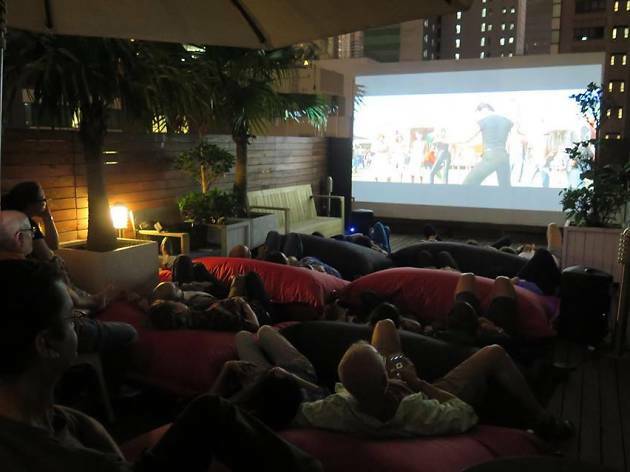 Elevating your movie experience to whole new level, enjoy blockbuster films and indie hits on a rooftop terrace in the heart of Wan Chai. Each ticket comes with two drinks of your choice and plenty of snacks available. But feel free to bring your own and a cosy blanket or two. This edition of the Open Air Cinema is a showing of Into the Wild starring Emile Hirsch. 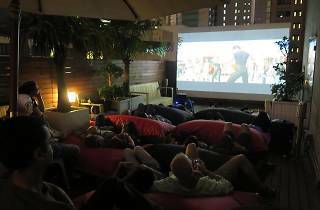 Sit back, relax and enjoy the movie!